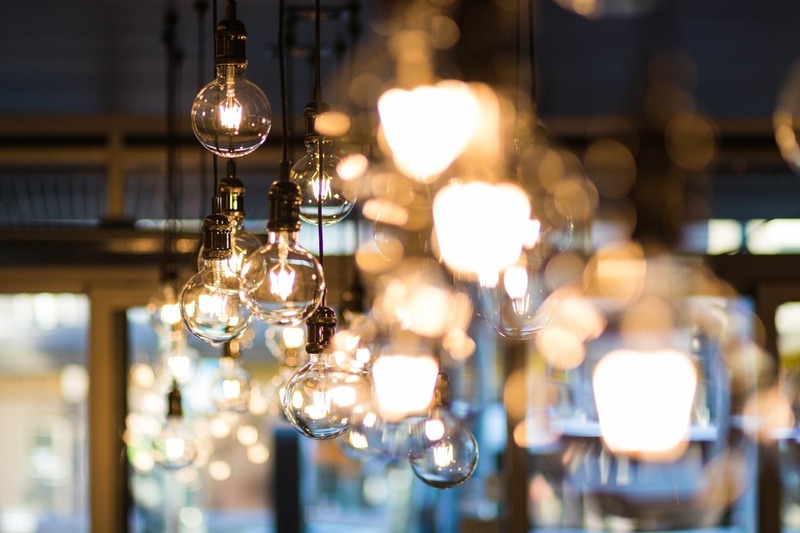 We can provide supply and install all parts associated with rewiring any size property from a bed-sit to a stately home, with expert advice on planning on the best place for sockets, lights, switches and other electrical devices from the concept to completion. We can move or replace your consumer units with a modern 18th edition compliant unit, Complete with miniature circuit breakers and RCD protection for a safety. The new style boards eliminate the need for the old-style fuse wire, with one flick of a switch you can restore power to any circuit at any time, there’s no messing about in the dark with a torch trying to repair or replace a broken fuse wire. All consumer unit installations come with certification by us and our governing body NAPIT. 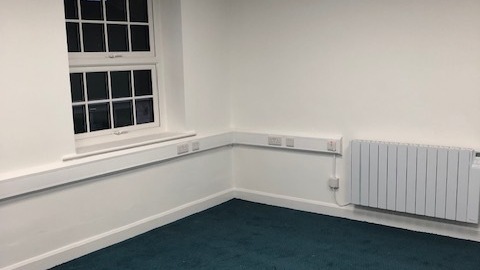 We can advise, supply and install all kinds of lighting from a flex and lamp holder to the most modern style low energy fitting to save you money on bills. We have wide experience in decorative and functional garden and decking lighting. We can also bulk supply all types of lamps to suit just about all types of fittings. Current building regulations state that all new builds must be covered by mains powered battery back-up smoke detectors. We install many of these in both new and existing properties. We fit a type of detector that links to others in the property which means that if one goes off, they all do. 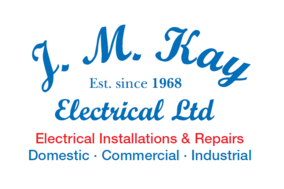 We can advise, supply and install all kinds of power circuits, from basic sockets, showers, heaters, ponds and water features, to specialist systems. All of which will be installed with modern techniques and materials and designed to suit your needs. 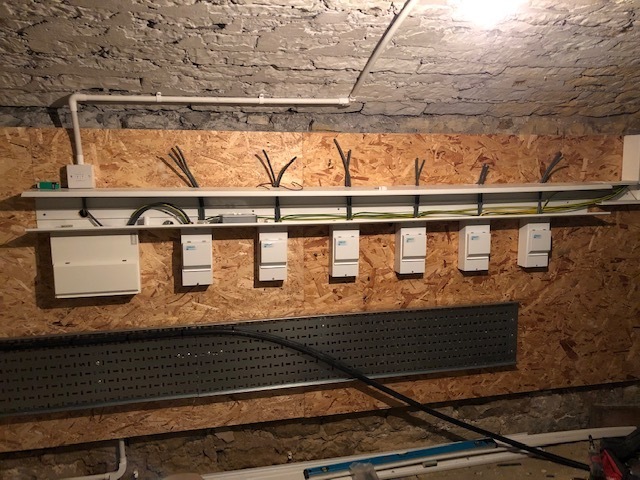 We cover all of the earthing from main TT systems (generally farms and out of town properties) TNC-S and TNC systems to supplementary bonding of steel structures, trunking, machines and other accessible metal objects. 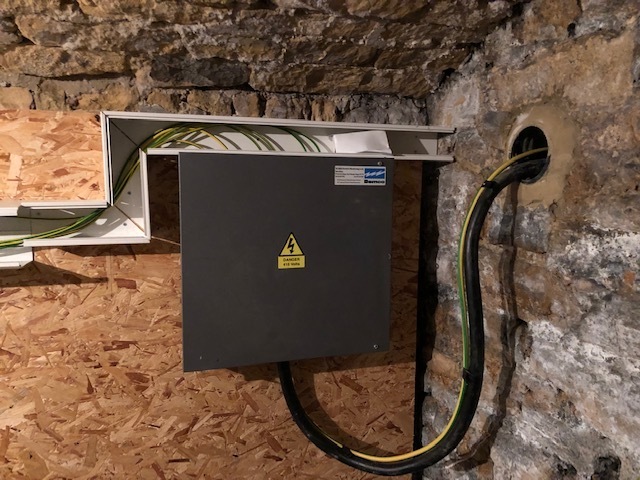 We can bring current earthing systems up to date and in accordance with the current electrical regulations (BS7671:IEE Wiring regulations). 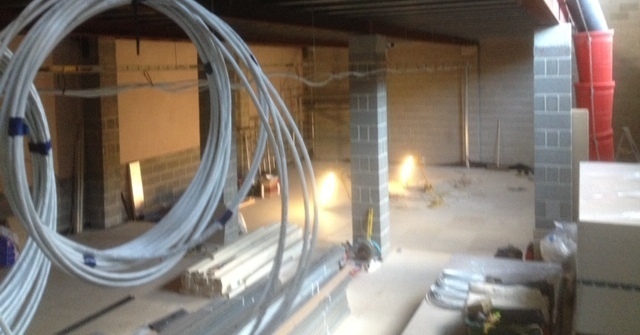 We also cover the equipotential side of earth bonding, such as the cross bonding of pipework to the sinks, baths and central heating systems.